Professional Products and Services (PPS) is an arm of Landover Company Limited, and we have been a Jeppesen Authorized Dealer for West Africa since 1999. We specialize in marketing and sales of a wide-range of aeronautical products including airway manuals, general pilot accessories, air navigation software products, Navdata Service, Garmin GPS navdata cards and flight information services. We are also the Document Sales Agent (DSA) of International Civil Aviation Organisation (ICAO) in Nigeria. ICAO documents and manuals are essential materials for stakeholders in the airlines and aviation industry for the development of the principles and operations of air navigation to internationally acceptable standards. PPS is also the Publications Sales Agent (PSA) of the International Air Transport Association (IATA). IATA publications and manuals are aimed at planning, development and maintenance of the standards for safety, security, efficiency, consistence and development of international civil aviation across the globe. We have been Jeppesen’s Authorised Dealer for West Africa since 1999. We specialize in marketing and sales of a wide-range of aeronautical products including Airway Manuals, General Pilot Accessories, Air Navigation Software Products, Navdata Service, Garmin GPS NavData cards and Flight Information Services. We are the Publications Sales Agent (PSA) of International Civil Aviation Organisation (ICAO) in Nigeria. ICAO documents and manuals are essential materials for stakeholders in the airlines and aviation industry for the development of the principles and operations of air navigation to internationally acceptable standards. We are the Publications Sales Agent (PSA) of the International Air Transport Association (IATA). 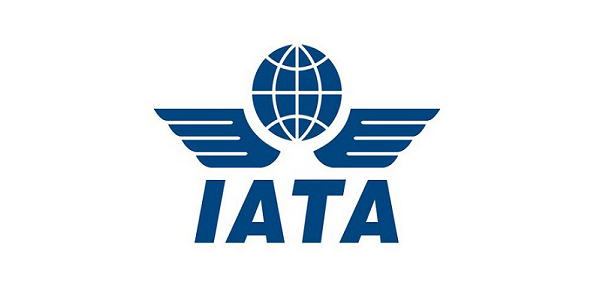 IATA publications and manuals are aimed at planning, development and maintenance of the standards for safety, security, efficiency, consistence and development of international civil aviation across the globe.